I loved both the Transformers movies, they had some amazing cgi work and a story that updated the whole Transformers mythology. The only thing that was a disappointment was the toy line. Not that the movie Transformers toy line wasn’t awesome but they could hardly live up to the individual robots that have 40,000 moving CGI parts. Well till now. The first movie figure had a lot of criticism by fans wanting more detailed figures. The Revenge of the Fallen toy line has given us two pretty cool masterpiece esk figures with the combining Jetfire and Optimus Prime and soon to be released Leader Class Bumblebee. One rumour that has started circulating is that the figure was going to be saved for the third movie but was pushed forward as GM may be pulling out of the Transformers movie franchise. Either way this has to be one of the best looking figures Hasbro/Takara have come up with and I can’t wait to add it to the collection. 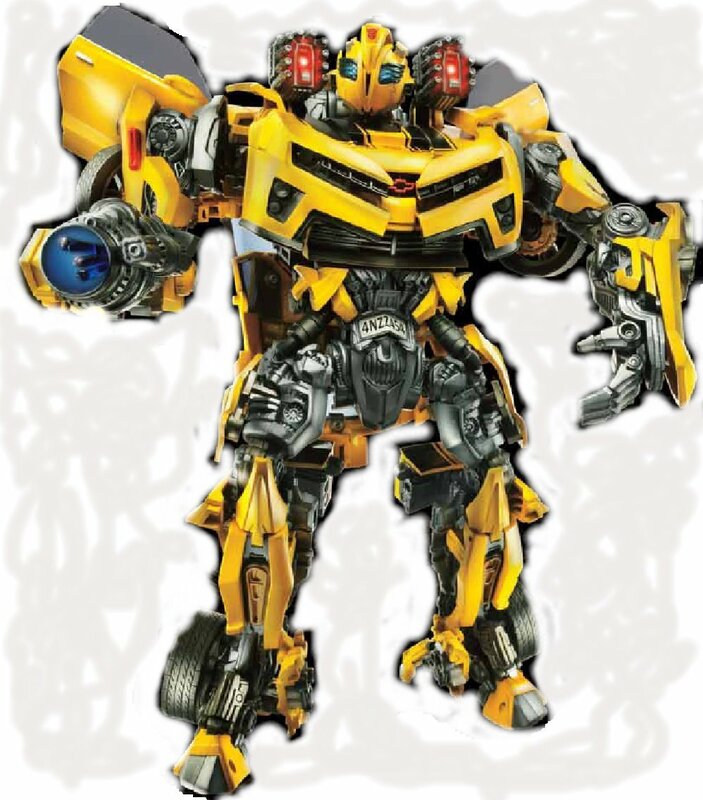 Leader class Bumblebee will feature the battle mask, arm cannon and shoulder cannons, mixing in weapons from all movie versions.